You’re getting a protection dog with the finest obedience training that has lived in a home and been socialized. 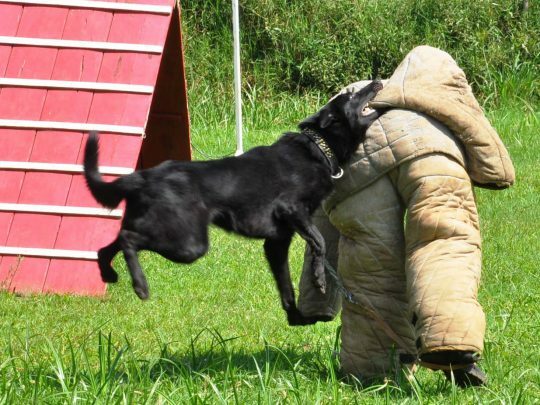 Our dogs come with the highest level of protection training, guaranteed. We provide obedience training, training for families, personal protection and specialized security. Whatever your needs, Protection Dogs Plus can provide the perfect dog for you and your family. We’re willing to work with you to mix and match different training programs. 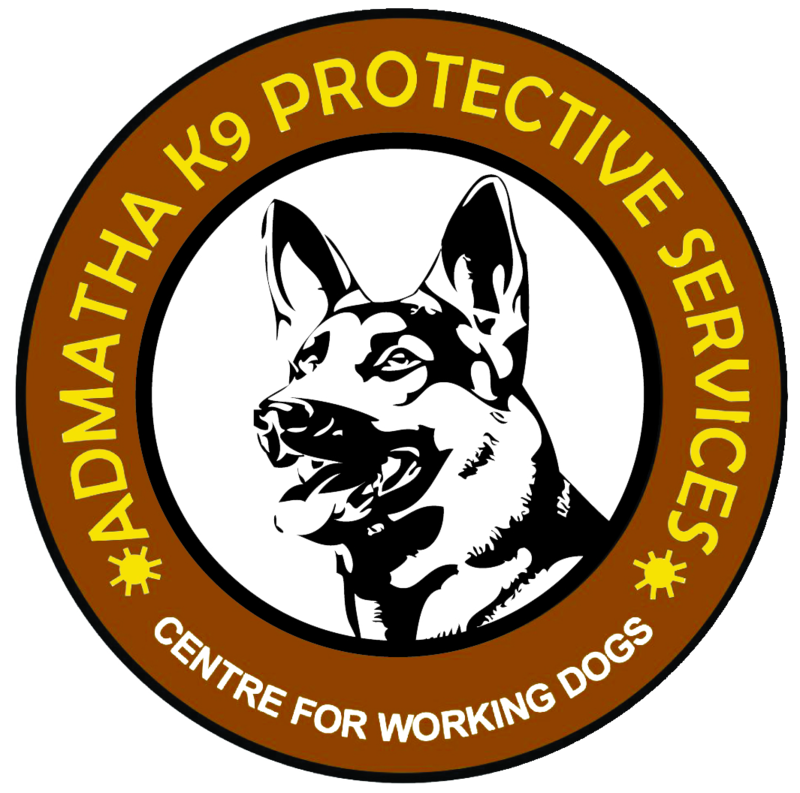 If you already have a protection-capable dog that needs training, we can evaluate your dog to see if he or she meets our qualifications for training. We offer complete instruction and exercise courses for your dogs. We train the dogs in obedience and attack, House Training and Guidance for dog owners on care taking and welfare. Dog training classes will help with dog obedience training for your dog to be the best they can be. Dogs vary as much in physical capability as they do in personality. When we import a dog, we identify their strengths and put them in a training program that fits them. 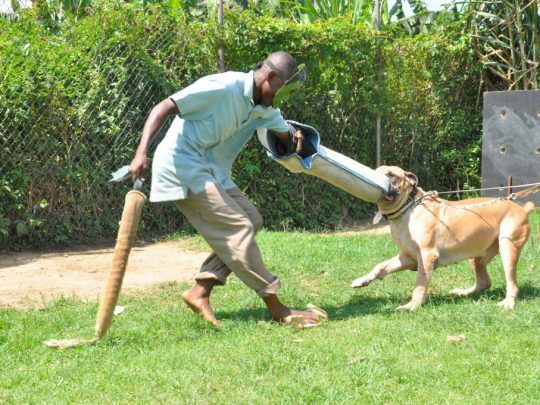 mport dogs are trained for basic obedience, while Protector dogs come with our complete obedience package and basic protection.